XploreAsia’s in-class and online TESOL courses are both fully accredited by the Online TESOL and TEFL Standards Agency (OTTSA). Part of the accreditation process is having our courses audited quarterly by OTTSA. Every three months, a member of the OTTSA staff comes to the XploreAsia training center, observes our course, monitors the XploreAsia instructors, and speaks to our staff and students. They then send us an official report along with recommendations on how to improve the course and then do a follow-up assessment to ensure that recommended changes have been implemented. You can visit the following link to view our accreditation status. Graduates of XploreAsia’s internationally accredited TESOL course have used their TESOL certificate to successfully find employment in ESL teaching and education fields in nearly every Western, native-English speaking country, as well as across Europe, Asia, South America, and beyond. XploreAsia’s internationally accredited TESOL course is accepted by both schools and employers around the world. For inquiries about XploreAsia’s TESOL certification, or to request an XploreAsia representative contact a prospective employer, please contact us at programs@xploreasia.org. 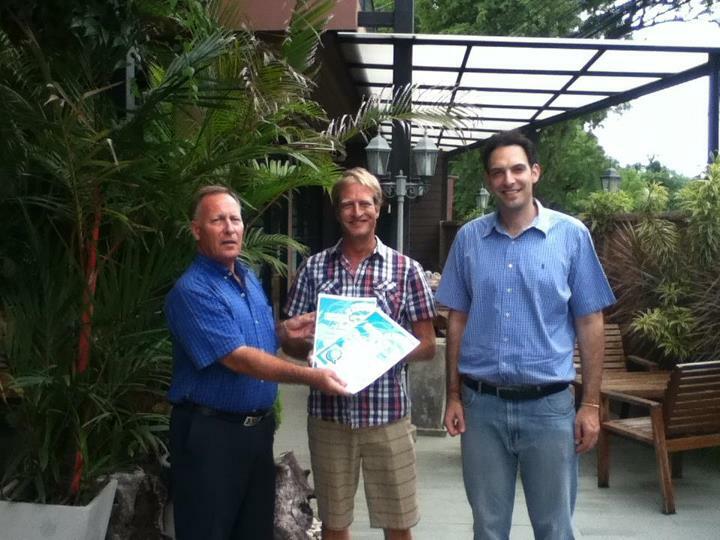 The Director of Education, Jaco Kleinloog, as well the President and Managing Director of XploreAsia, Michael Volpe receive XploreAsia’s accreditation certificate from OTTSA. 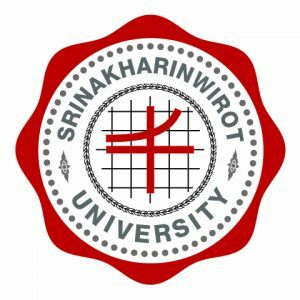 XploreAsia’s courses are accredited by Sinakarinwirot University (SWU). 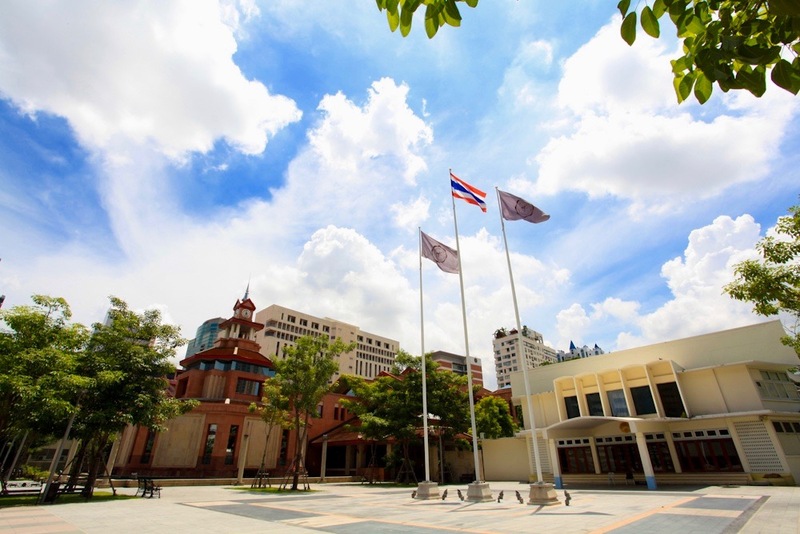 One of the most prestigious universities in Thailand, SWU’s name is known and respected by the teaching establishment throughout Thailand and the Southeast Asia region. Opened by His Majesty King Bumibol in the 1950s, and with a student body of more than 20,000, over the decades the university has established a strong reputation in the education field. Many Thai teachers and education professionals attended SWU and respect for the university among the teaching establishment in Thailand is very strong. XploreAsia’s education courses are fully accredited by the university and carry the university’s seal. 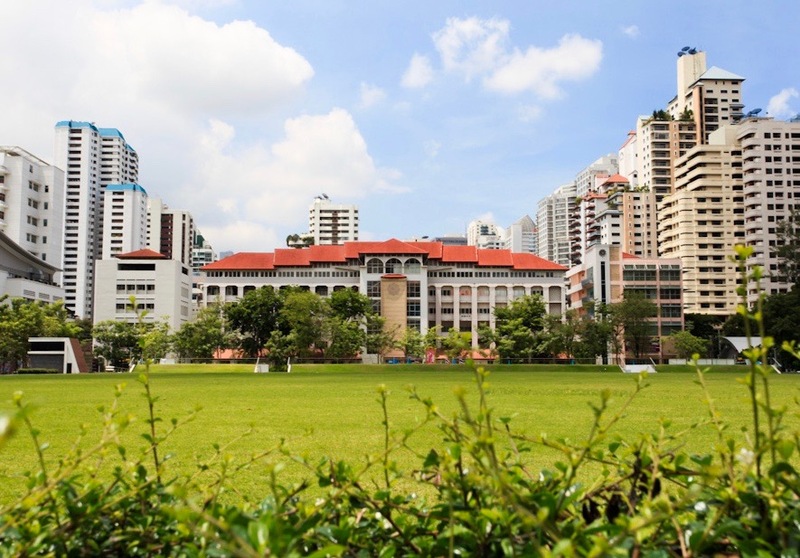 The accreditation by SWU means that XploreAsia teachers have a strong affiliation and cache when applying for teaching positions in the region and beyond. Teaching in Vietnam is truly a one of a kind international experience. Vietnam is fast becoming one of the top destinations for travelers and is hosting a growing number of English teachers. Thailand is a popular destination for those interested in experiencing an ancient and diverse culture, and beautiful natural scenery. 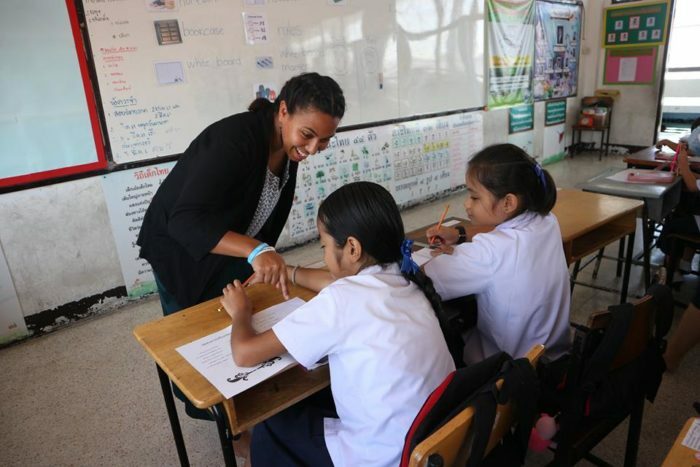 While teaching in Thailand is truly a life-changing experience, there are sometimes adjustment challenges, which is why we provide a comprehensive orientation to ensure a successful cultural transition. 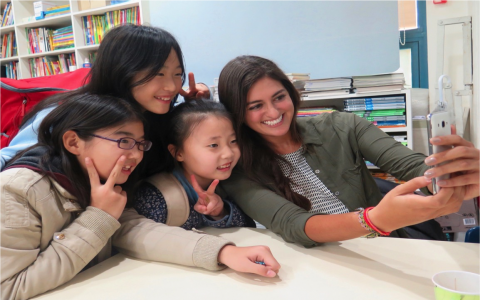 Teaching in South Korea can be the beginning of a rewarding career path, not to mention a chance to gain a unique cultural experience. Choosing to teach English abroad in South Korea offers some of the best benefits for English teachers in the world.